Joan said: "There is a new bookshop in Falmouth, Cornwall, specializing in good literature and non-fiction. 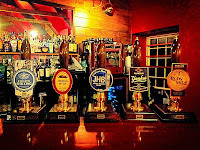 What’s really special about it, though, is that it’s in the middle of the owners’ pub, Beerwolf Books Free House, with excellent real ales, coffee and a warm atmosphere in which to browse. They sell good quality 2nd hand and remaindered books. The fiction tends to the literary and they have graphic novels, kids’ stuff and non-fiction specialisms include, law, politics, history, art, music, sociology, psychology, philosophy, literature. 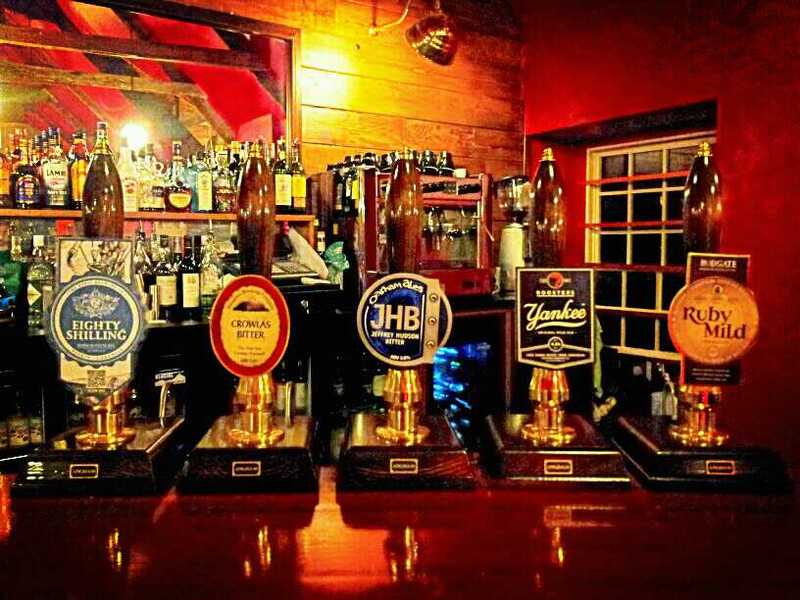 They were also featured on a local news item dealing mainly with the closing and opening of pubs, but it gives a flavour of the place, if you can access it." 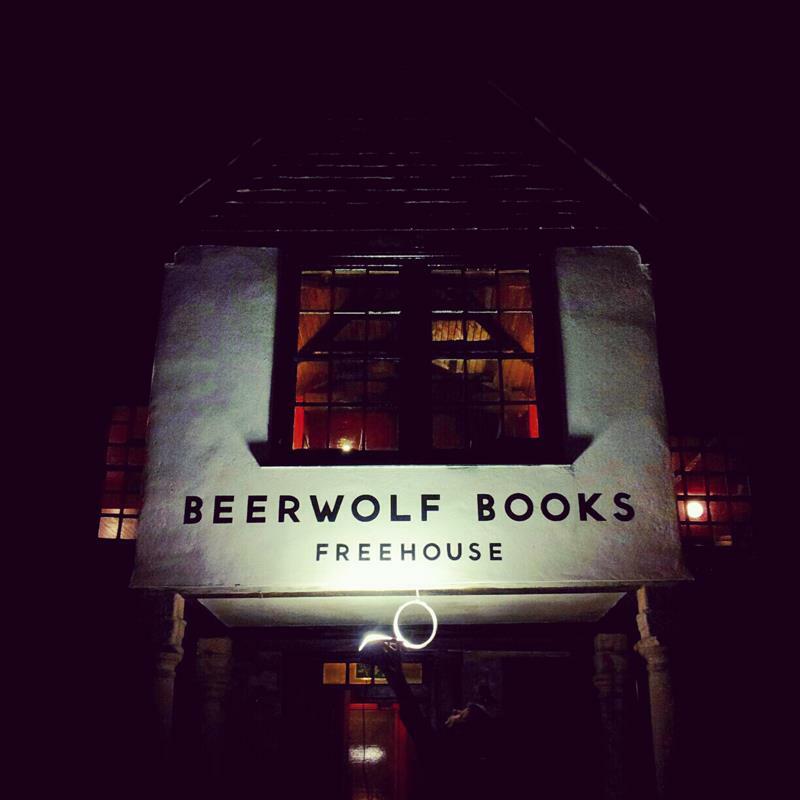 Beer and books - sounds like heaven to many, right? Well, this is probably the favorite combination of the people behind Beerwolf Books Freehouse. The store started out in a garage in the Suffolk countryside only to move to Cornwall recently. The store is, according to many, almost something of a secret, tucked away in a small alley between the shops on Market Street. Inside, on one side, you have the pub, on the other, the bookstore. 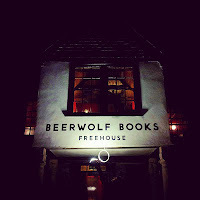 Beerwolf Books Freehouse opened just recently on December 13th 2012 but they've already managed to build a respectable fan base not only in Falmouth but also beyond. They also organize various literary events - check out their Facebook page for more info. Beerwolf is a delight. The clientele is an amazing mix of ages and backgrounds, the beer is frankly about the best I've ever come across, and the books are equally eclectic and quirky. Oh and the coffee is pretty ace too. A friend of mine wants to be buried there. Yes it's that good.